Dead Man's Footsteps is the fourth novel in the multi-million copy best-selling Roy Grace series, from number one author Peter James. ©2008 Really Scary Books / Peter James (P)2016 Pan Macmillan Publishers Ltd. 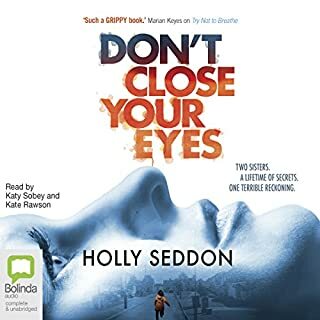 I found this listen just superb and I love Roy Grace's character.This audiobook will keep you on the edge of your seat,in a great way and it twists and turns right to the end. Peter James is a fantastic author and this book is fantastic and I enjoyed every minute. Four separate but ultimately related story lines unfold in a flurry of plot twists and turns to create a very satisfying result. I haven't enjoyed a book as much since the Prisoner of Birth and would recommend this to everyone who enjoyed that title. 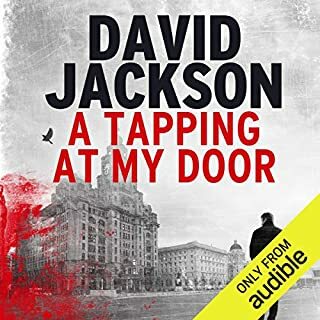 A thoroughly enjoyable read which keeps you listening throughout and also keeps you guessing. 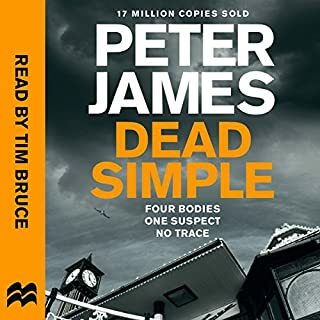 Once again Peter James has created another cliff hanger with characters located all around the Globe in this mystifying stamp trading, espionage thriller. I am currently working my way through the DI Grace books and they just keep getting better and better. Wonderful read, this book kept me awake all night. I couldn't sleep wondering what was going to happen next. I enjoyed the first three books very much but this one is the best by far. Not sure I liked the sly introduction of a "Sandy" right at the end. If the marriage had been so happy why has she gone so far away? My second encounter with DS Grace: good but not as gripping as the previous one. This book needs to be read or listened to in substantial chunks; it's not for the odd 5 minutes of listening. 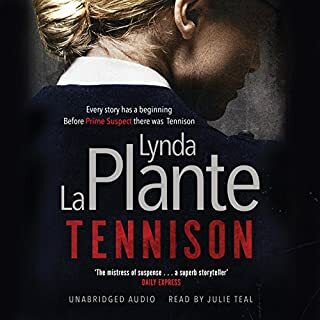 Its structure is too demanding: I found it hard to keep track of who, when and where and couldn't remember what had occurred at my last listen. Peter James' writing flows easily, is natural and very accessible, but he does tend to use cliches - which can make you wince at times. Nevertheless, he is very good at building suspense, using many twists and turns, and creating a reality of both character and location. 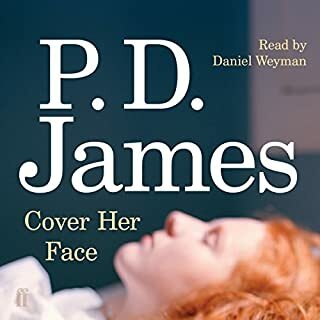 His central female character in this book was not particularly sympathetic and I, personally, wish that James had found a slightly different ending making her less selfish and more concerned about the future of her mother. I was left worrying about the mother! Still, my emotional engagement with the characters to this extent demonstrates that James' writing draws the listener strongly into the story. Overall a good read and one which I would recommend. 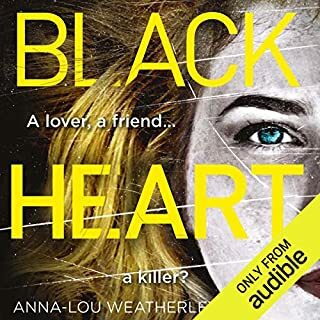 Yes I cannot argue with the reviewer who complained at the use of bad language and I think it an excellent idea wee Audible to include some key alongside the book description in in the same way as films are described in TV Guides. But I totally disagree with the reviewer(s) who thought the book poorly narrated. Yes there are always things that one can pick up on in terms of whether something would have been possible or achievable, and that is called poetic licence. I do not think I have read a book that didn't have some incredible twist at some point; the idea is that novels are meant enjoyable and an escape from real life. By the way I loved the final twist/hook and cannot wait for the next book to be released as an unabridged version. This felt relatively ambitious for this series. It's a more complex plot and it does involve significant amounts of stepping backwards in time as a number of related plot lines unfold together despite being years apart. You will need to keep alert when reading this one as characters have multiple identities in multiple timelines. It's not *that* complex though and to me the way the story unfolded worked very well. 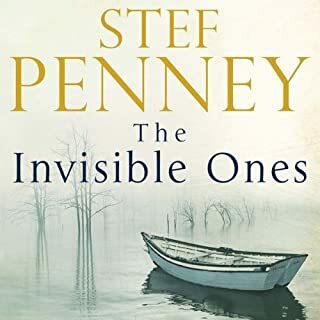 This is a very worthy continuation of a very decent series and for those of us that have bought into it and its characters the last two words of the book are a serious jolt to the senses. So, if you liked the previous ones, keep your wits about you and you'll like this one too. What's more you'll be wanting to order the next one . . . 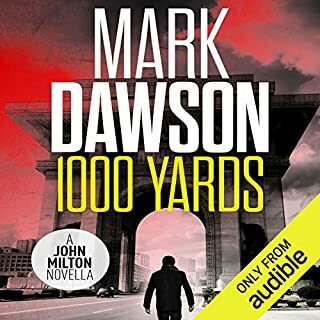 This is one of the best stories I have listened to with Audible. 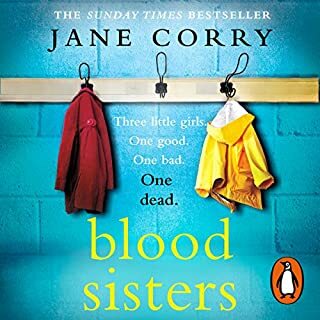 Well written, good characters and a nail biting plot. We listened during a series of long car journies. As we reached home after 500+ miles we sat in the car for a further 20 minutes , desperate to hear the end. 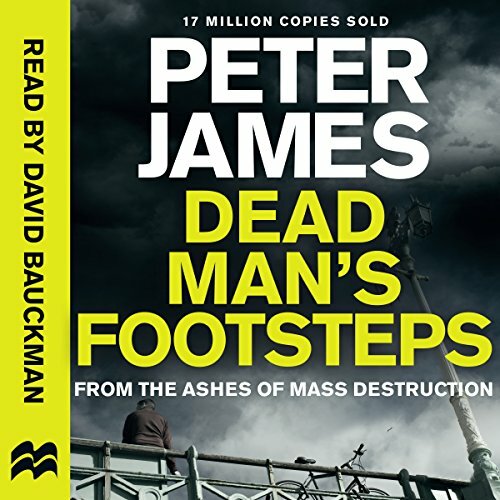 Highly recommended ,another Peter James success. 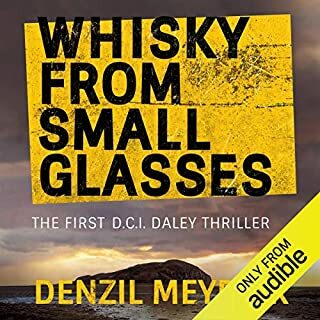 I enjoyed reading the first three Roy Grace books and thought I would try this one as an audio book for a change. What a disappointment. 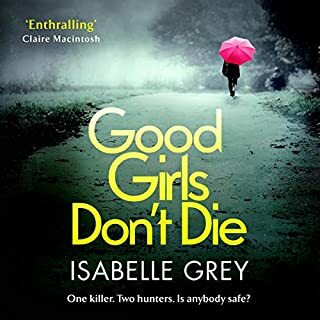 It's a curious mishmash - whereas the previous books centred around Roy Grace (who is an interesting character in his own right) he was almost peripheral to the plot in this one. In addition, I agree with other reviewers that the constant switching of time from 2001 to 2007 was distracting and even irritating. Too many episodes (and characters) stretched the credibility to breaking point, too. I hope later books in the series are better than this one. I found the reader's delivery to be curiously flat, too. However, I did finish it - so hence two stars. but the key evidence touches on my profession (it was reviewed in one of our journals) and I just had to see! Ronnie, an Underbelly spiv from the UK seaside town of Brighton is about to lose the lot. He himself, has disposed of some of his assetts and it seems that reposession agents are to take his car, his house and various other assets. His 'schemes' have let him down. He makes a last ditch attempt to pitch a new scheme to an American contact and maybe, just maybe save his little empire. The pitch is to be made at a meeting set in one of the twin towers New York on the fateful 9/11. The devastation of 9/11 ends Ronnies chances and he swings into a whole new escape plan... he will disappear... die in the disaster... and reappear somewhere else as a new man with just a few remaining assets (fabulous stamp collections) to set himself up as a new man. The weaving and diving required to achieve this leads investigators from Brighton England to the US and to Australia. Urgency becomes the word as the plot twists and snakes towards its climax. Back to the book... a good romp along story . Most enjoyable. 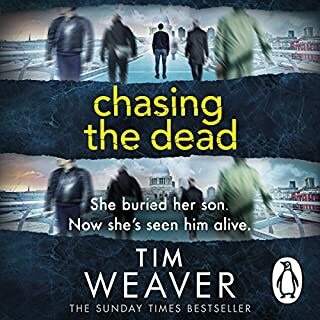 I had read another of Peter James's book, Dead Like You, and I like this a good bit better. This one clipped along at a faster, more interesting pace. And the reader sounds like Neil Gaiman whom I adore! As I said about Dead Like You, Mr. James is a bit fascinated with urine-soaked clothing, but less so in this book than Dead Like You. I think it's worth reading. I plan to give one more of his books a try to see if I want to listen to all of them! 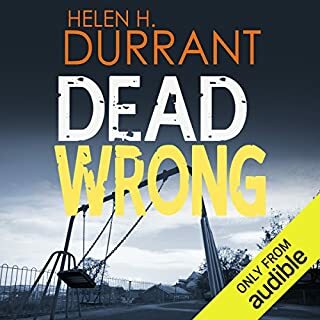 Where does Dead Man's Footsteps rank among all the audiobooks you’ve listened to so far? 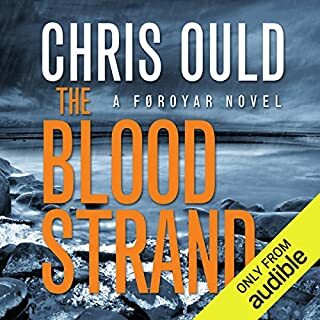 This is the first audiobook I have listened to so I will have to give it a high rating with nothing to compare it to. The plot did not keep me on the edge of my seat but I was certainly anxious to find out what was going to happen. The last sentence of the book grabbed me hard as I was not expecting it. 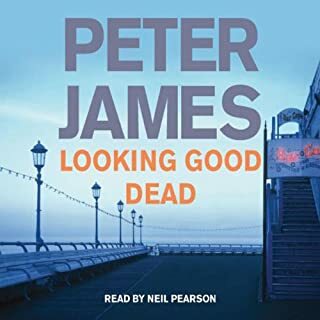 I love Peter James' books and am trying to go through them in order which is why I had to get this one on audiobook as well as the next one. Neither of those is availale on Kindle. Be that as it may, this book grabbed me as they all do, however, I thought it was too long. I could have done without the long elevator scene and all the happenings in NY on 911. I think some of that was absolutely necessary for the plot but after a while it began to drag. I was beginning to wish the elevator cable would just go on and snap. Still, it was a good book and I particularly enjoyed the reader. His different voices and accents helped bring the book alive. 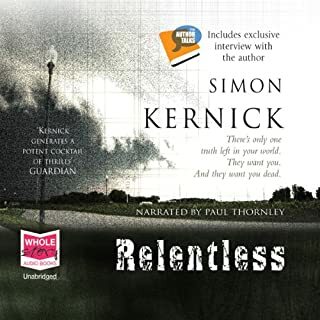 A satisfying read - fast paced and with largely credible characters. It's a story with several narrative threads that the author takes time to weave together but works well. I like Peter James' "Dead" series, but this one had problems. First, there were many different plots that eventually came together. Also, lots of skipping around from past to present. Making these difficulties more so is the odd sequencing of the recording. It tracks back not one chapter but 10 chapters. Yes, there's no way to go back and listen to what you missed without going way, way back. Very annoying. I almost returned this book but hung with it and ended up liking it, but this was a rough ride. Good narrator. This book maintains interest. The characters are interesting and the plot moves along at a decent pace. A few unbelievable turns but overall a very good read! I get it that accents are hard - if you can’t do the accent, don’t. Just say “he said in his Australian accent” and then speak normally. 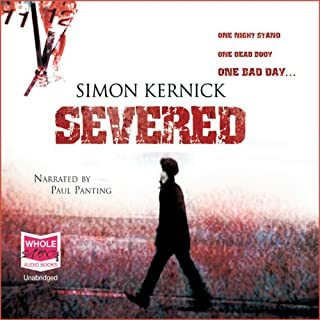 The narrator’s Australian accent was so far off, it was really irritating (and actually sounded patronising, though I’m sure this was not the intent). If the place names in the book are real, please pronounce them properly - it’s easy to look it up. Geelong, Barwon, Pentagon (the building in USA, not the shape) and Melbourne. That said, the narration was mostly fine. The story was great. Someone faking a disappearance in the rubble of the 9/11 attacks is an interesting concept. The differing timelines were a bit confusing listening to the audiobook. I had to pay extra attention to the chapter changes. 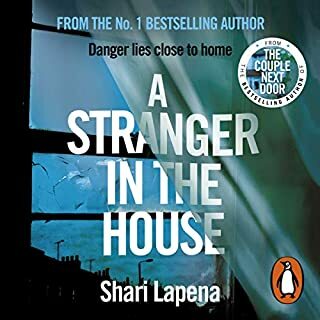 The stories came together well and, as with all of the series so far, there was enough suspense to make me put the book down at night as much as I didn't want to. And the final sentence sent me reeling. Not what I was expecting at all. Now I'll have to read the next one. Engaging story - less far fetched as previous two books. Very enjoyable storyline. Good narration. Not a nail biting book.